Delcastle Golf Course is known as one of the finest public golf facilities in the area. 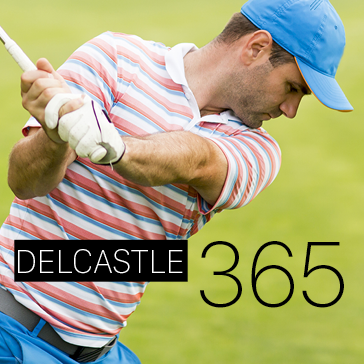 See what Delcastle has to offer in addition to its challenging 18-hole course. Guest must be 16 years of age or older and have a valid drivers license to operate a golf cart. Rain checks are issued for rain only. Junior age is 16 & Under. Download our mobile app to save on greens fee all winter long! 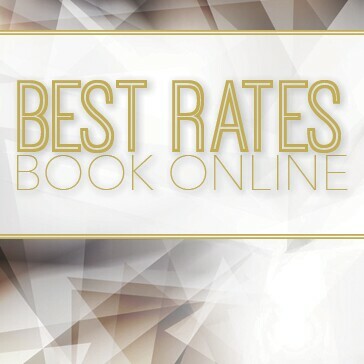 Online rates are only valid by booking online and will not be honored unless booked online. 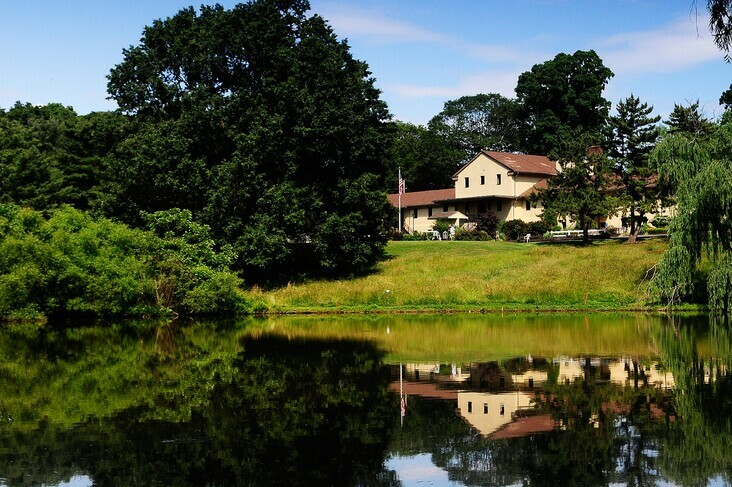 Designed by Ed Ault and opened in 1971, Delcastle is one of northern Delaware's finest public golf courses. A par-72 championship golf course with rolling hills, wide fairways and large bent grass greens, Delcastle challenges the lower handicapper from the back tees, yet allows the average or beginning golfer an enjoyable golfing experience from the middle or forward tees. Delcastle Golf Course was the proud recipient of the News Journal's Reader's Choice Award for being the No. 1 public golf course in Delaware... four years in a row from 2002-05! Hours are subject to change without notice and are weather and business dependent. Free to Join, Convenient to Use & Never Expires. Come join our 9-Hole Golf League playing Wednesday evenings starting May 8th and going until September 18th! The first tee time will be approximately 4:30pm. Weekly events including closest to the pin contests are part of the events. 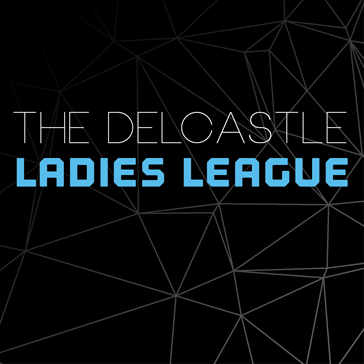 Come join one of our ladies leagues. We have both 9 and 18 holes leagues that play on Tuesdays starting April - October. The ladies play a variety of different events to create a fun experience. 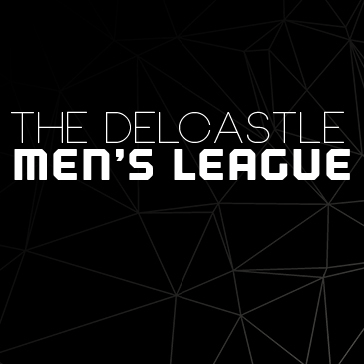 Each player that joins one of the leagues receives their handicap along with prizes. 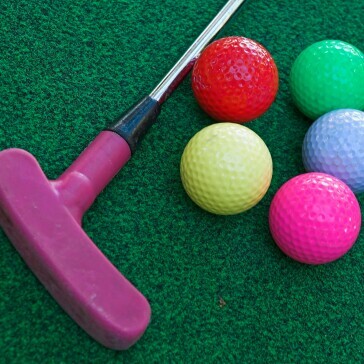 Try out Mini Golf at Delcastle! The miniature golf course, nestled directly next to the driving range, comes with NEW carpet, putters and mini golf balls. The course has rolling terrain, waterfalls, ponds, animals, and several other obstacles to challenge anyone's putting skills. A large patio is available for picnics, birthday parties, or for a place to just sit and relax. The magnificent golf course surrounds the spacious clubhouse allowing for gorgeous views while inside. 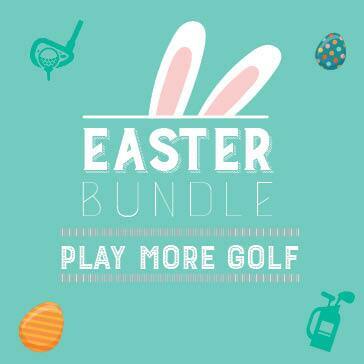 Here you will find a fully stocked Golf Shop as well as our top-notch Delcastle Inn. Our patio overlooks the 1st tee and is open during the summer months for a relaxing meal or drink. We also provide rental clubs, PGA Professional Instruction and USGA Handicap Services - just ask for details in the Golf Shop. We gladly accept Visa, Mastercard and American Express. Whether planning a wedding reception, rehearsal dinner, shower, golf outing, retirement party, dinner dance or any special event, our professional staff will be pleased to help you arrange your memorable event. Our meeting rooms set up to 50 plus comfortably and are available. Delcastle Golf Course offers a fully stocked Golf Shop with a wide selection of competitively priced golf equipment and apparel. 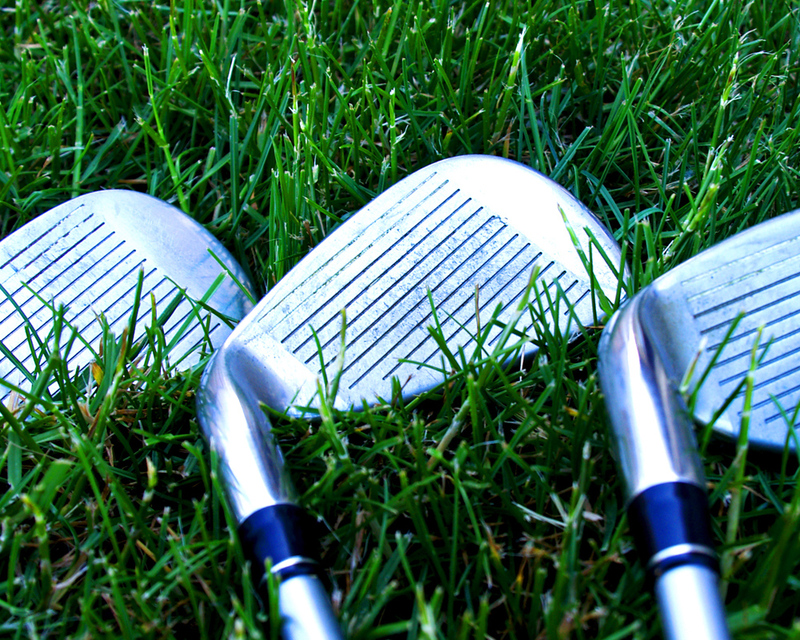 Our professional staff is ready to assist you with club repair, certified custom fitting with club purchase, and any special merchandise orders. Banquet and meeting rooms available for 20-120 people. Our staff is trained to understand your objective in organizing your meeting. Scheduled coffee breaks, your choice of banquet menus, or pre-ordered menus are available for your convenience. 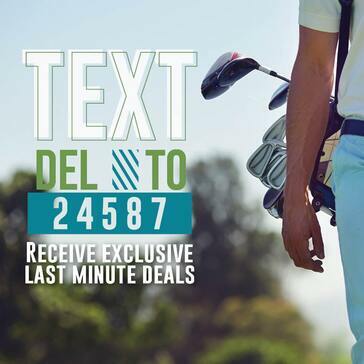 Surprise a special someone with an Delcastle Golf Course gift card. 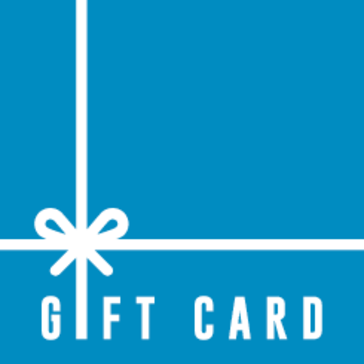 This gift card can be used toward any purchase at Delcastle Golf Course.